The more common reason that many people use for not following a regular exercise program has to do with being too busy or not having enough time. Many people make time for other things that they believe matter more in life. Once you understand a few of the largest consequences associated with not exercising, then your overall perspective on how important exercise is will shift, and you will find you will want to spend more of your time exercising and making investments in your overall health. In studies that were published in a medical journal known as Lancet, researchers made reports on that 1 in every ten premature death around the world is directly related to not exercising. Time magazine even labeled this situation a “global pandemic,” more specifically in the U.S. Other reports featured in the research journal known as “Circulation” stated that around 250,000 deaths each year are caused living a lifestyle that is missing exercising. When scientifically measuring rates associated with aging, a few scientists look at the way mitochondria are functioning inside the cells. Using this as the measurement standard, the Arthritis Foundation funded a study which discovered that people that do not do any strength training might and usually do age a lot faster compared to the people that strength train. The U.S Centers for Disease Control and Prevention also warns that adults that are aging that do not exercise are more prone to falls compared to the adults that do exercise. 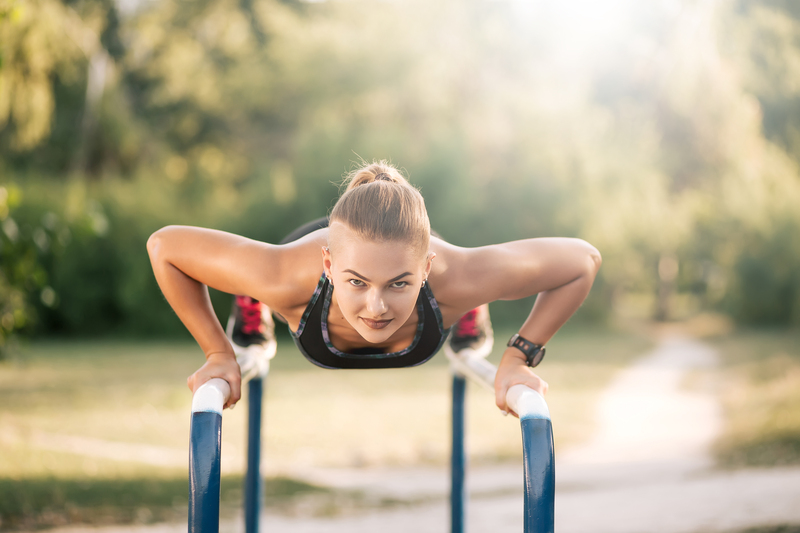 To experience anti-aging benefits that exercise has to offer, the NIA (National Institute on Aging) suggests participating in strength exercises for at least 30 minutes two to three times a week. In a study that was published in 2013 in the “American Journal of Preventive Medicine” researchers reviewed 30 large studies linked to depression. Researchers discovered that 25 of these studies made confirmations that people who do not exercise are at an increased risk of developing depression. Exercise is important to release important feel-good hormones such as serotonin and endorphins. When you do not exercise, you increase your risks for a number of the more major diseases, according to the Department of Health and Human Services in the US. Some of the disease risks include diabetes, high blood pressure, heart diseases, and many different cancers. The lack of exercise is not only linked to illnesses and the “big” diseases. People that do not exercise are at higher risks of catching a common cold and flu a lot more frequently than those who do exercise regularly. The NIH (National Institutes of Health) reported that regular exercise increases how fast the white blood cells start to work can prevent the growth of different types of sickness-causing bacteria along with helping to flush the bacteria out the body in a more efficient manner.